Can you see the typology in this? 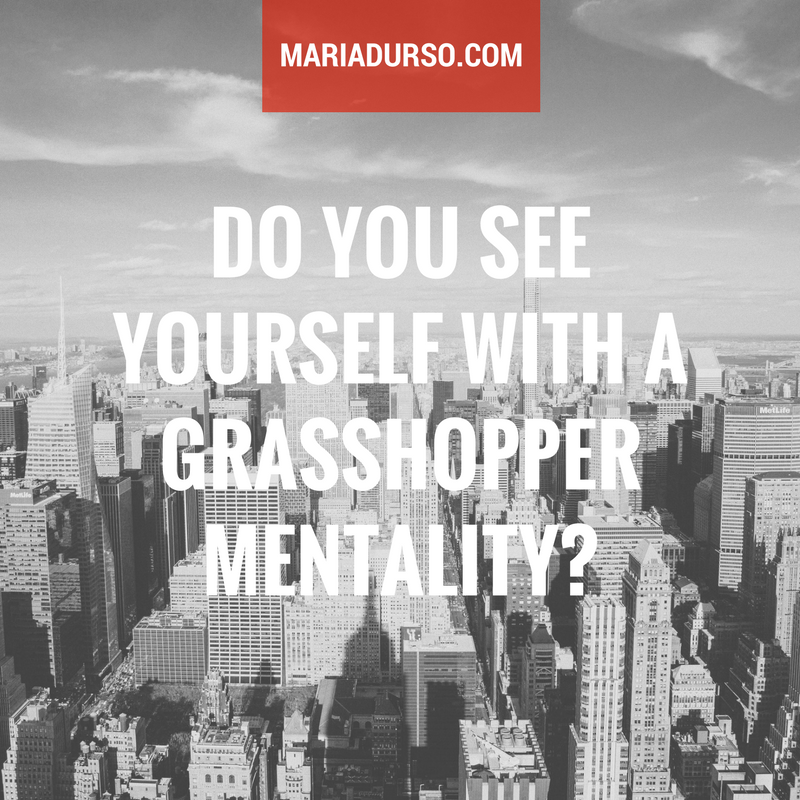 When we have a grasshopper mentality we can display many of these traits. Take some time and use your imagination then leave a comment below how these traits can play out in your life.